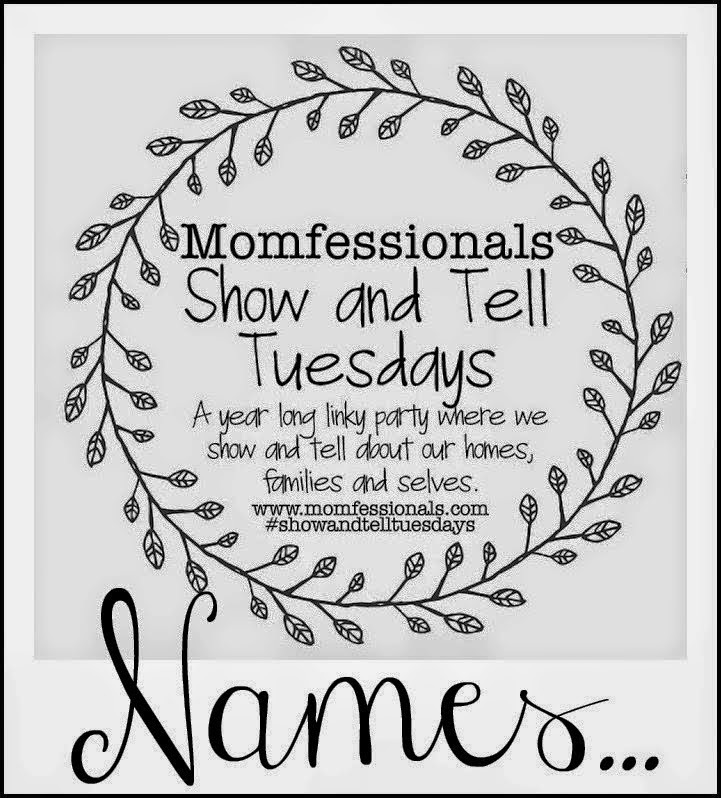 Classic City Mama: Show & Tell Tuesday: What's in a Name? I'm linking up with Andrea today for Show & Tell Tuesday! Today's topic is "What's in a Name?" I always love hearing how other people come up with their baby's names so I thought it would be fun to share ours as well. Even though we had a name picked out for a boy and a girl I KNEW we were having a boy..and I was right! We weren't trying to be super original with his name but of course as soon as we had him I met 46790725 other baby Bennett's... He has two at daycare with him and one at church. Oh well. After we had our gender ultrasound that confirmed what I already knew we started talking middle names. Since Bennett isn't a family name I really wanted his middle name to be. 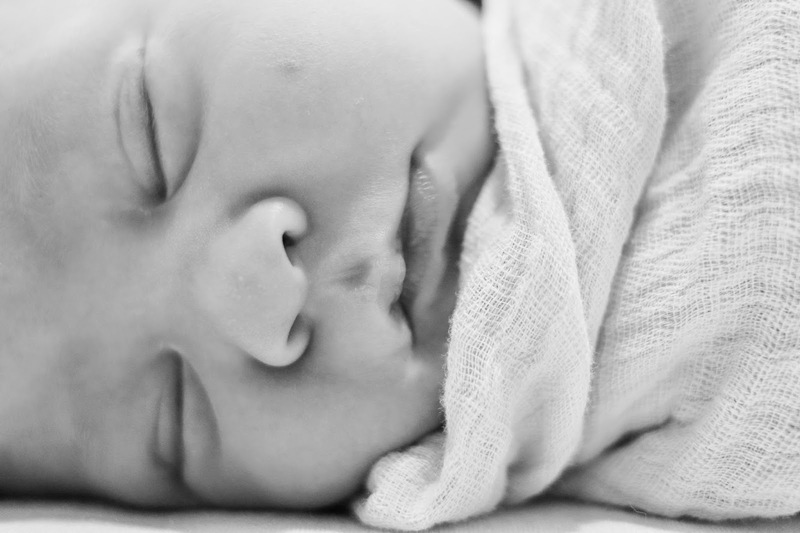 We decided on Bennett Payne because Payne is Adam's mom's maiden name. We loved the way it sounded but ended up changing it a few weeks later when Adam said he liked the middle name Tucker better. Even though it wasn't a family name I was okay with it : ) I am glad we changed it because it fits him perfectly. So there you have it.. how we came up with Bennett Tucker's name..our sweet BT! I love Bennett's name!! It's super classic and southern. I actually haven't heard of any other Bennett's but that might be because I live in Florida and people don't usually go with fun, southern names like that. Love that you found it in PB Kids! Isn't everything in that magazine to die for?? I love that in the South we try to honor family by including them in the names of our kids. That's my mine and my husband's goal when we decide to have kids.....and you know we've already got the names picked out ha!